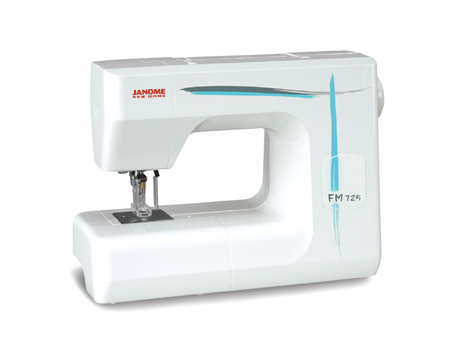 Humble Sewing Center offers an several different speciality machines for our clients. These machines are selected from only the best serger brands on the market: Janome and Babylock to name a few. Each machine is equipped with a variety of options, the latest technology, and different features sure to fit the needs of your speciality project. Click on the “Learn More” buttons to see more details on each machine. If you’re looking for a technique to make your projects stand out in a crowd, then the Embellisher is the machine for you. Sewers, quilters, crafters and embroidery lovers all appreciate the extra touch that this machine can bring to any project. The Embellisher uses the unique art of European needle felting to create incredible detail and texture using absolutely no thread! You can even remove any of the needles or use all 12 for free-motion embellishments of any size.